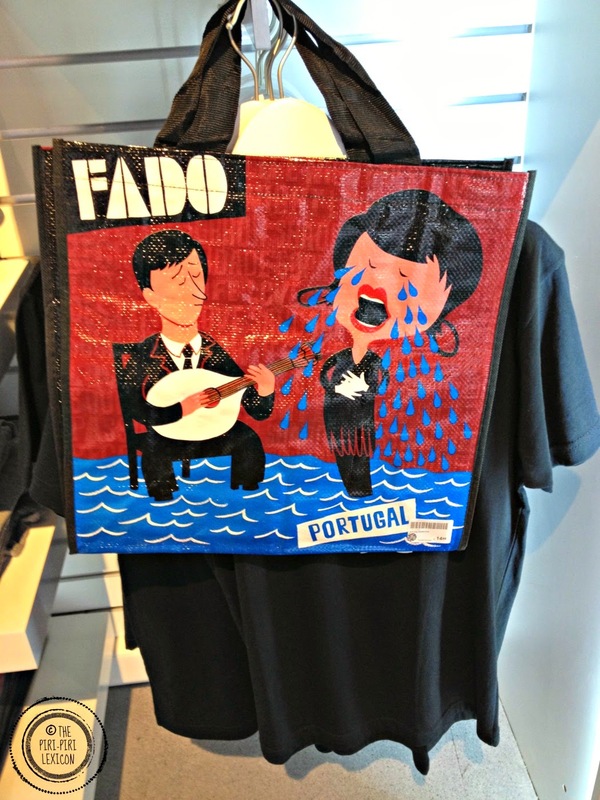 Continuing on our mission to learn more about Portugal, today's post is about fado. You may like to read this when you can have sound turned on to better enjoy the beautiful songs below. Fado was inscribed on the Representative List of the Intangible Cultural Heritage of Humanity by UNESCO in 2011 as the urban popular song of Portugal. In particular, it recognises that fado "strengthens the feeling of belonging and identity within the community of Lisbon". Fado is considered like THE popular music. Fado is mostly sung in cafes and bars in Portugal. It appeared in the 19th century in Lisbon and its origins are as diverse as they are arguable. In it, one can recognise rhythms imported from African slaves, Arabic and Spanish traditions mixed with traditional music from the Portuguese Court. Fado evolved from the original fadista (fado singer) called Severa born 1820. She was a prostitute and sung about melancholia and ecstasy (in its original sense). Since then fado has evolved into different currents and regions. In Lisbon, fado is very popular and like a narrative. In Coimbra, a university town to the north of Lisbon, fado is sung by students and is much more lyrical. Fado is often sung along with a Portuguese guitar. 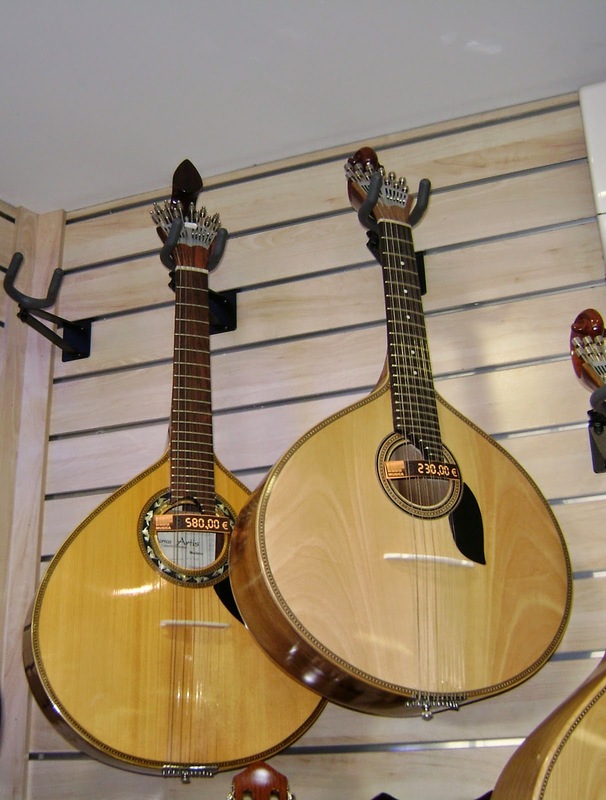 The guitar has 12 strings and has a more rounded shape (than a traditional guitar). The word fado comes the latin fatum which means destiny. Fado songs are about one's destiny and the famous Portuguese saudade: a longing feeling for someone or something we miss. Often fado songs are sad and about jealousy or conflicts (political and religious). But they can also be about personal sadness in one's life. To the foreigner's ear they sound beautiful and dramatic but the texts are often very sad and a little depressing. Probably the most famous Portuguese fado singer is Amalia Rodrigues. She travelled and popularised fado worldwide between the 50s and 70s. The first video below is Amalia singing one of the most famous Portuguese fado songs today. Today, some of the new fado singers include Mariza. Her songs are still very popular and she is well known worldwide. She even sings in international rock festivals! Here is one of her greatest performance, for me, in Lisbon. And here is the same song with the lyrics translated into English to better understand what fado is about. In this full concert, she explains between the songs, in English, what fado is about and what her songs mean. As P says, it was definitely not cool to like fado as a child. 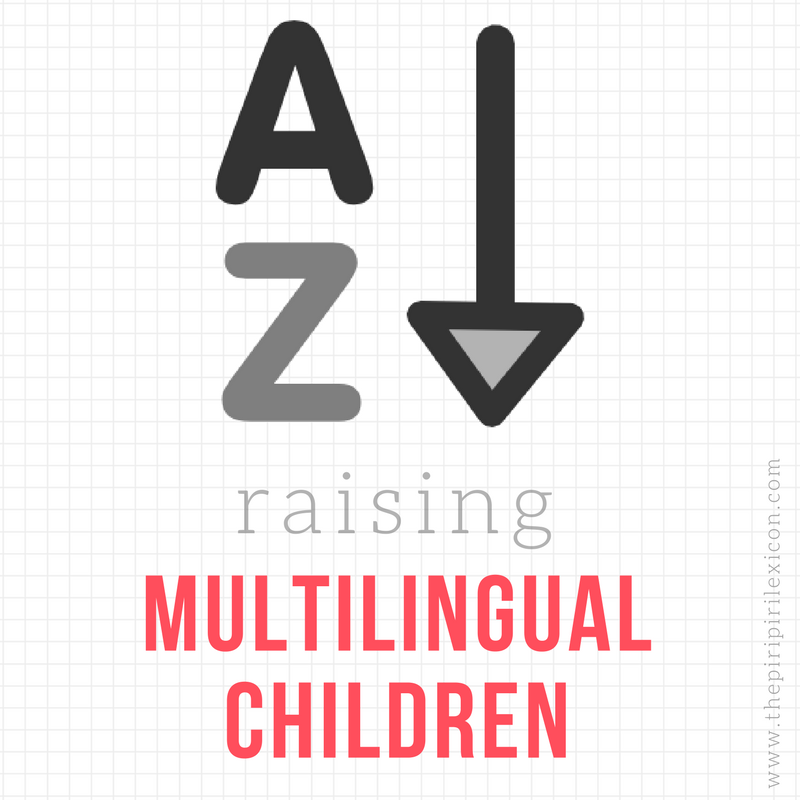 If you fancy explaining and showing fado to your children maybe a project like this one may help. The singer is wearing more colourful clothes than normal and her song explains what fado means. Her aim is to teach children to like fado (and she is a former school friend of P). 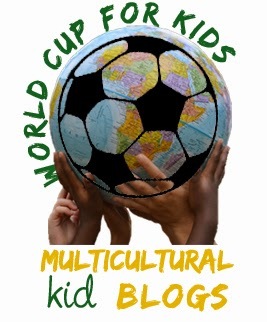 This post was written as part of the World Cup for Kids series.